The Hand & Wrist Center Los Angeles is among the most technologically advanced surgery centers in Los Angeles, and the world. We believe that being equipped with the latest medical technology is not just a luxury, but an absolute necessity. It allows us to provide our patients with the highest quality medical care possible. To that end, our facilities recently underwent a twelve-month, multi-million dollar renovation. 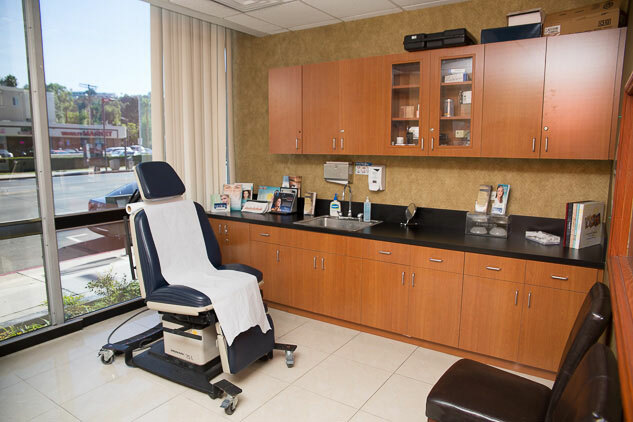 Every square foot of our private surgery center has now been upgraded, both aesthetically, and technologically – just another way we are bringing our patients the ultimate in comfort and quality. These days we all have to do our part to care for and preserve the environment. 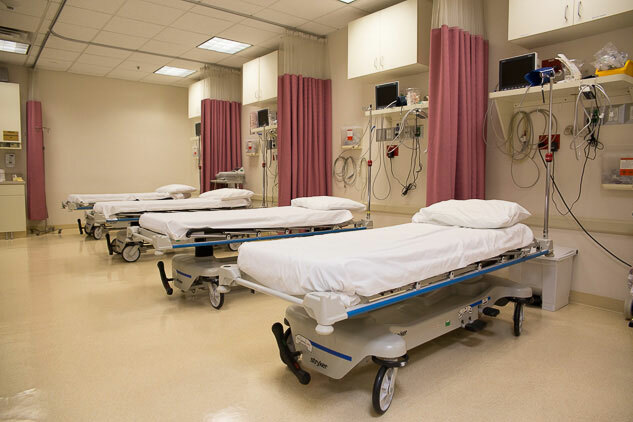 This is especially important in the medical field – where large facilities, such as hospitals, require significant energy and produce much waste. Here at the Hand & Wrist Center Los Angeles, we take this duty seriously, and we are proud to have created a sustainable Green Space facility. If you are seeking care for a hand related condition or injury want to the know you're in the hands of the highest credentialed and most experienced hand surgeons Los Angeles has to offer. 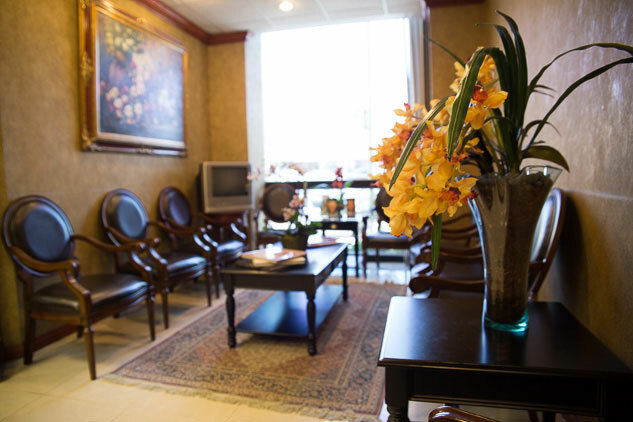 You want precise and comfortable treatment in a state-of-the-art facility. You want the Hand & Wrist Center Los Angeles.